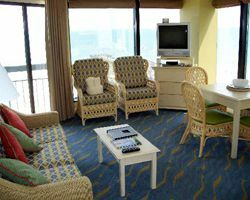 Set in the mini-golf capital of the world, this resort graces Myrtle Beach's warm sands with welcome hospitality. 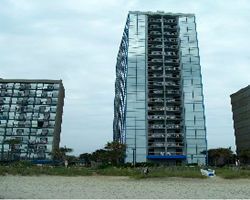 The 19-story building provides fantastic views of the rolling Atlantic Ocean and the Grand Strand. 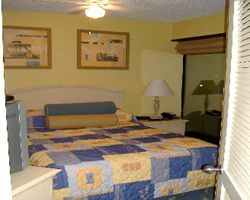 Additional on-site amenities include direct beach access, an outdoor heated swimming pool, indoor swimming pool, hot tub, kiddy pool, barbeque grills, and laundry facilities. Each air-conditioned unit features a full kitchen with a dishwasher and microwave. 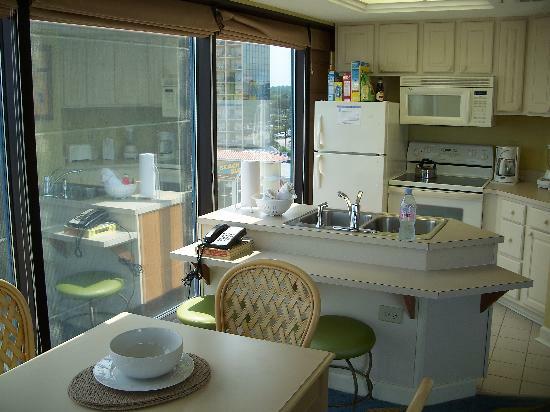 Nearby, enjoy watersports, waterparks, golfing, shopping, dining, buffets, and casino gambling.